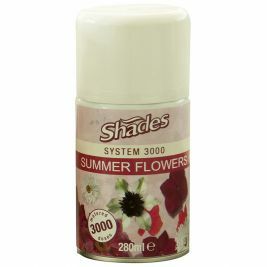 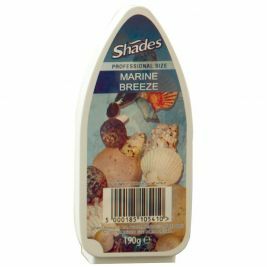 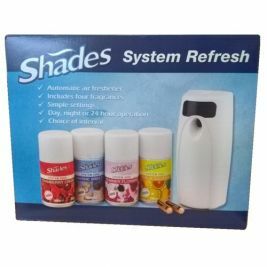 Care Shop offer a range of air fresheners from a variety of tried and tested manufacturers to keep your facility smelling clean and fragrant around the clock. 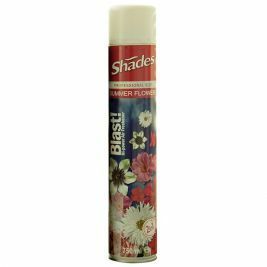 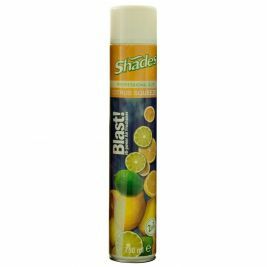 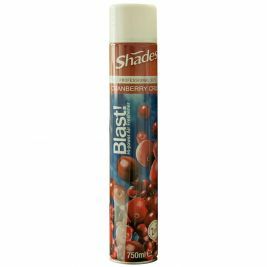 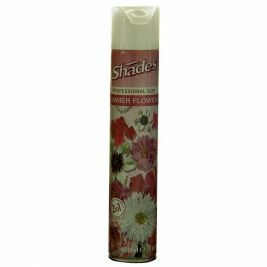 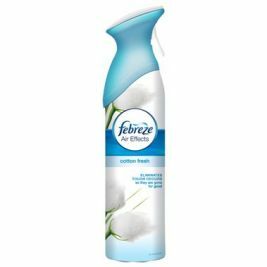 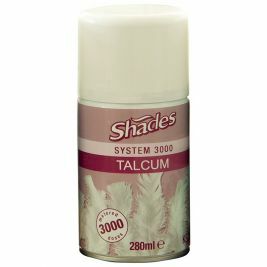 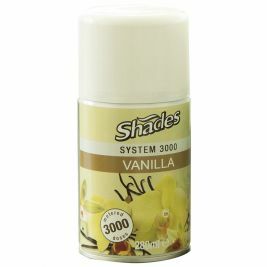 These products include manually operated aerosol sprays such as the Shades Air Freshener Vanilla, for an on-demand burst of freshness. 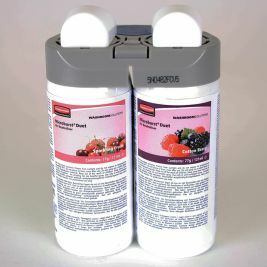 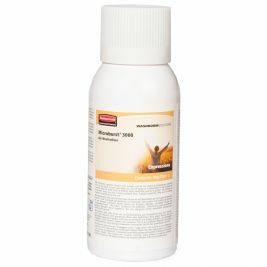 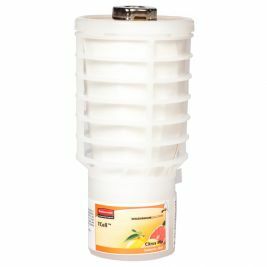 You will also find solid gels for a long-lasting, continuous release of scent and battery operated automated systems for an easily customisable schedule of supply. 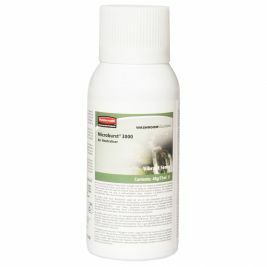 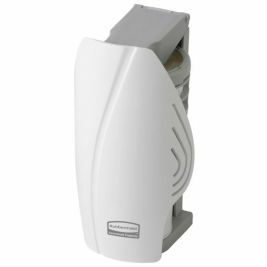 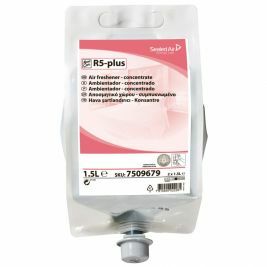 Our fresheners are suitable for any room, including large communal spaces and bathrooms, and dispensers such as the Microburst Duet Refill can be wall mounted for your convenience. 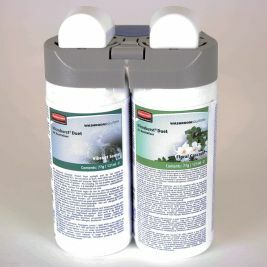 Refills are available for the programmable units and helpful prompters will indicate the appropriate time to insert these in addition to letting you know when the batteries are running low. 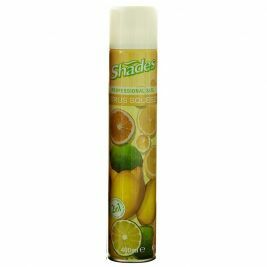 Air Fresheners There are 44 products.